The SpringAward is awarded to a person or institution whom the panel believes is a role model for innovation and renewal in children’s theatre. The SpringAward is awarded to someone who inspire and rethink the ways of making theatre. 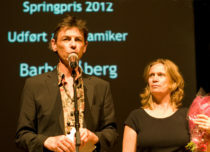 The SpringAward was first presented at SpringFestival 2007, and was presented by the then Minister of Culture, Brian Mikkelsen. 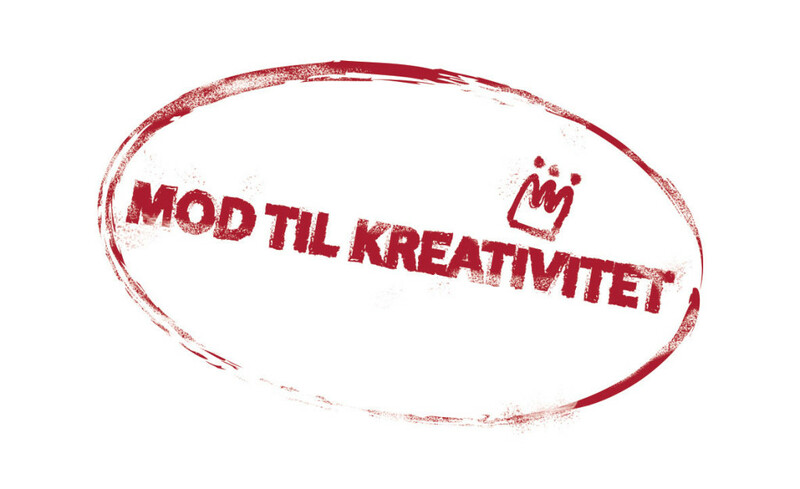 The award is 10.000 DKK and an artwork. 2016 Stephanie Thomasen was awarded for her way of mixing street dance with modern dance and for showing that females also belong in the world of street dance which is dominated by men. 2014 Forsøgsstationen won the prestigious award on the basis of the free experiment. 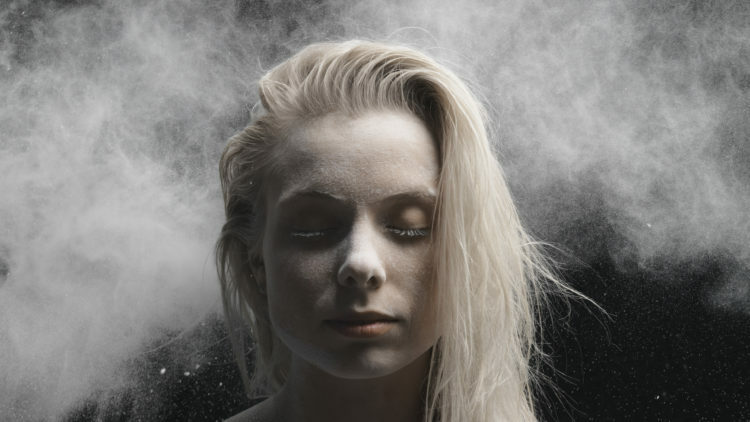 2012 Aaben Dans in Roskilde received the SpringAward on the basis of their dance festival SWOPfestival, a festival that addressed people of all ages. 2009 Børneavisen.dk, a newspaper for children, as they were able to gather and strengthen all activities within children’s theatre. 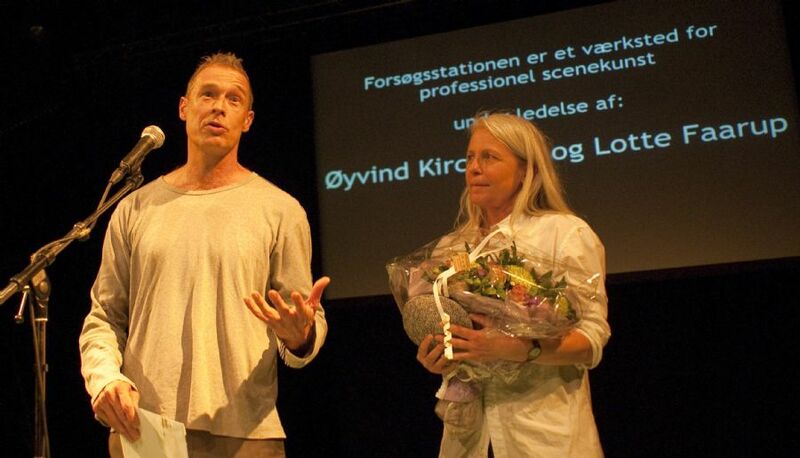 2007 It was awarded to Kulturprinsen and Viborg Municipality because of their way of thinking and making children’s theatre and for having the guts to accomplish it.